In September 2016, a delegation from Selwyn visited the city of Akitakata. 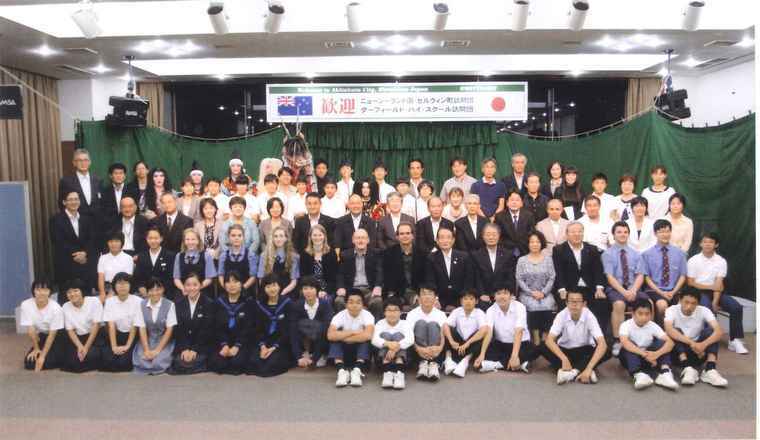 There were five Darfield High School students accompanied by Miss Nicola Hely (Darfield High School Director of International Students), Mr Panos Tsavousis (HOD International Languages), and Mrs Sumiyo Hayakawa-Buist (Teacher of Japanese), as well as Terry Hutchinson (community representative). 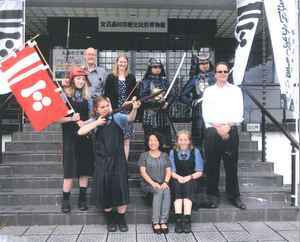 During the visit they were very warmly welcomed by the people of Akitakata and enjoyed their wonderful hospitality. Long may the strong relationship between the city of Akitakata and Selwyn continue.